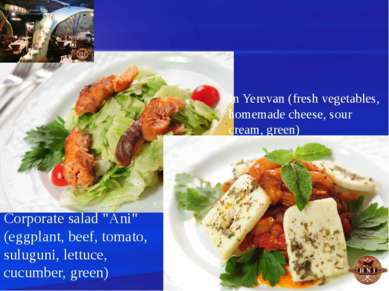 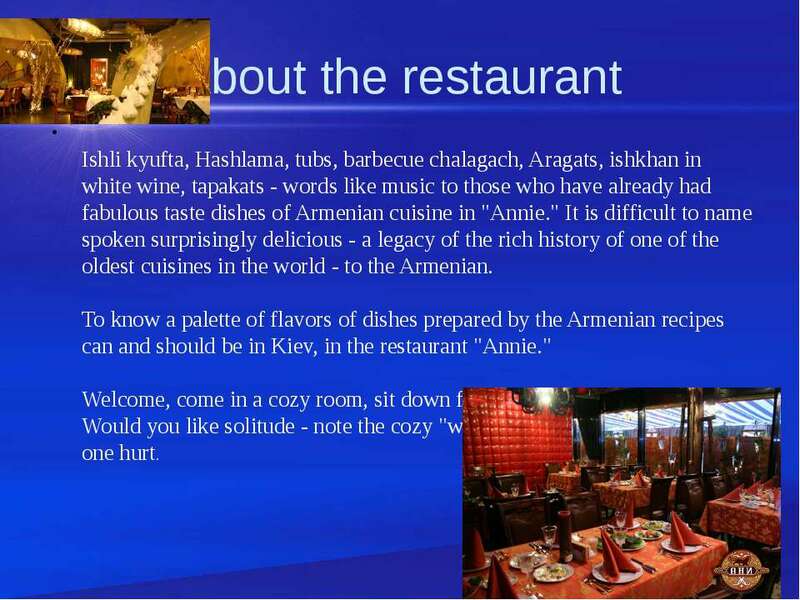 About the restaurant Ishli kyufta, Hashlama, tubs, barbecue chalagach, Aragats, ishkhan in white wine, tapakats - words like music to those who have already had fabulous taste dishes of Armenian cuisine in "Annie." 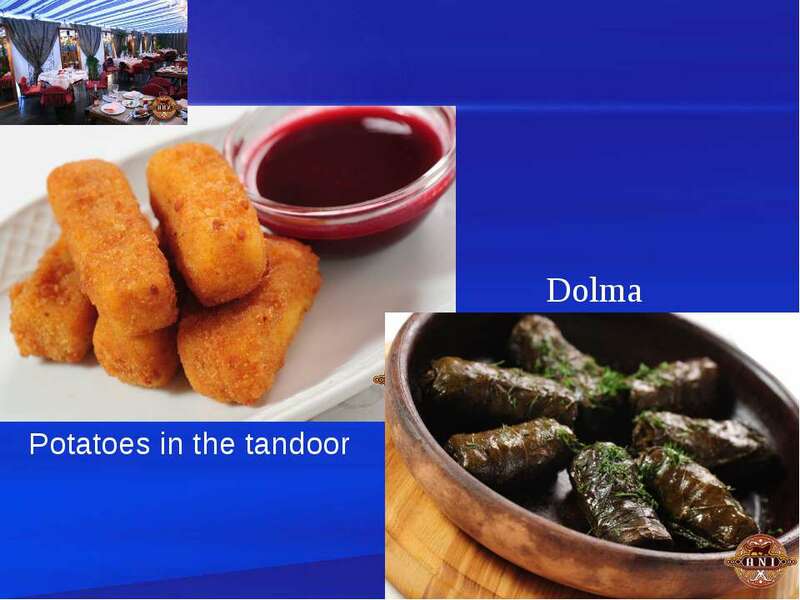 It is difficult to name spoken surprisingly delicious - a legacy of the rich history of one of the oldest cuisines in the world - to the Armenian. 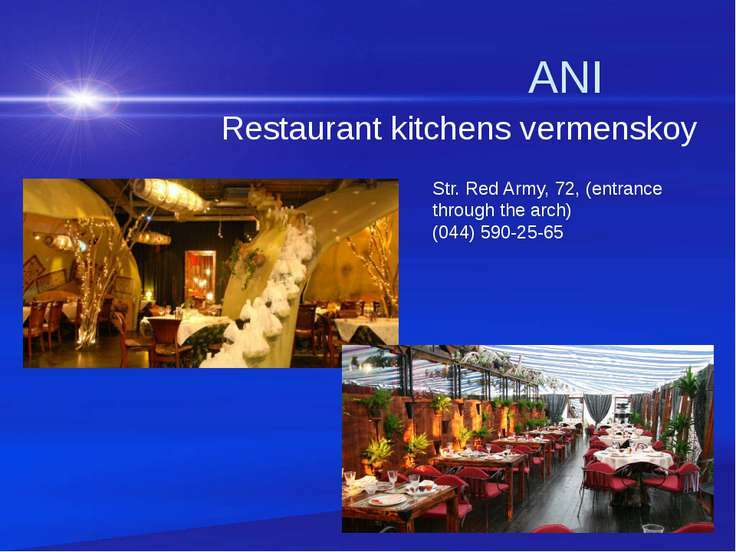 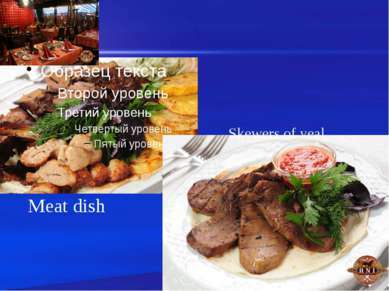 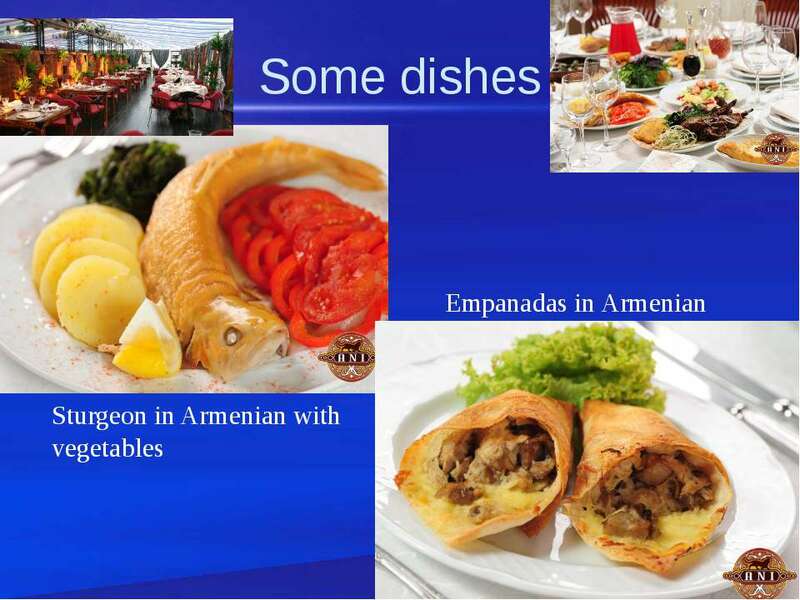 To know a palette of flavors of dishes prepared by the Armenian recipes can and should be in Kiev, in the restaurant "Annie." 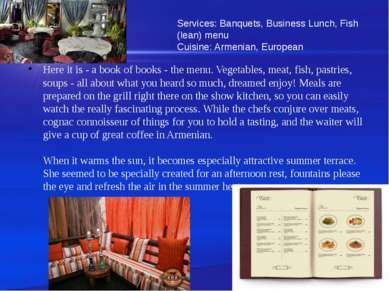 Welcome, come in a cozy room, sit down for the most attractive table. 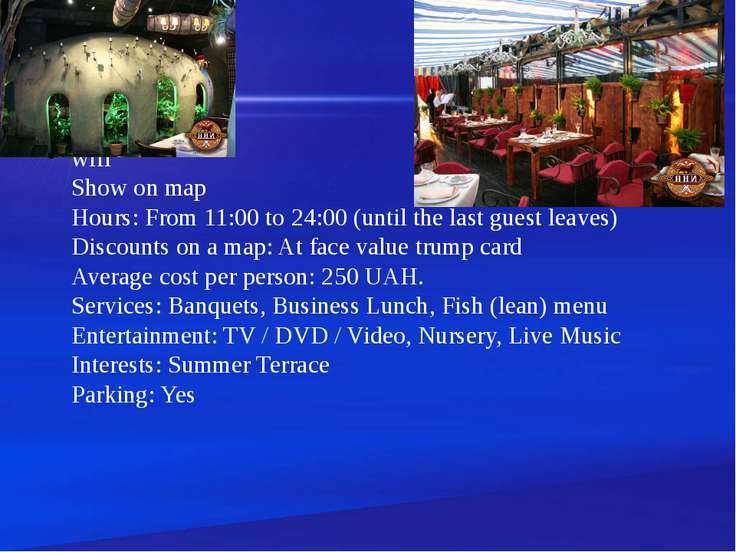 Would you like solitude - note the cozy "wall-capsule" - here you like no one hurt. 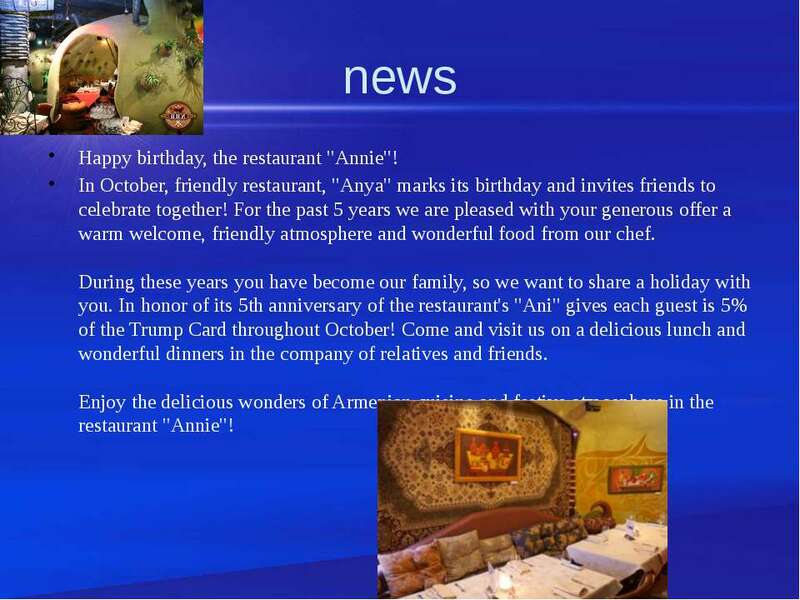 news Happy birthday, the restaurant "Annie"! In October, friendly restaurant, "Anya" marks its birthday and invites friends to celebrate together! For the past 5 years we are pleased with your generous offer a warm welcome, friendly atmosphere and wonderful food from our chef. During these years you have become our family, so we want to share a holiday with you. In honor of its 5th anniversary of the restaurant's "Ani" gives each guest is 5% of the Trump Card throughout October! Come and visit us on a delicious lunch and wonderful dinners in the company of relatives and friends. Enjoy the delicious wonders of Armenian cuisine and festive atmosphere in the restaurant "Annie"!